According to frontman and lead songwriter Chris Padilla, their recently released record explores “the ups and downs of life” and how things don’t always go the way we want them to be. “Life is like [this]: sometimes, things just go the other way around. 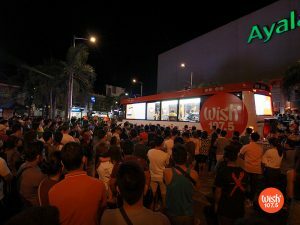 But it’s all about going back to the basics,” he shared during their radio interview with Wish 107.5 last November 14. “I know we’ve been through a lot of pain/ Felt blue and alone/ But I know that one day we’ll look back/And see we’ve won,” the band chants in the lilting OPM jam. 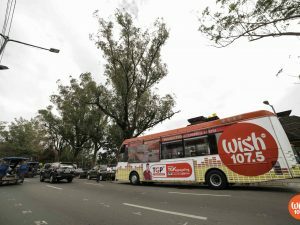 Hilera frontman Chris Padilla sings the band’s newest single “Don’t Think Too Much” live aboard the Wish Bus. 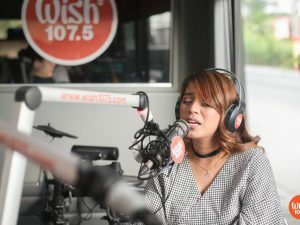 The album features intoxicating, polished basslines courtesy of Buddy Zabala (Eraserheads, Cambio, Moonstar88). Zabala joined the group after former band member Ivan Garcia left in 2015 for personal reasons. 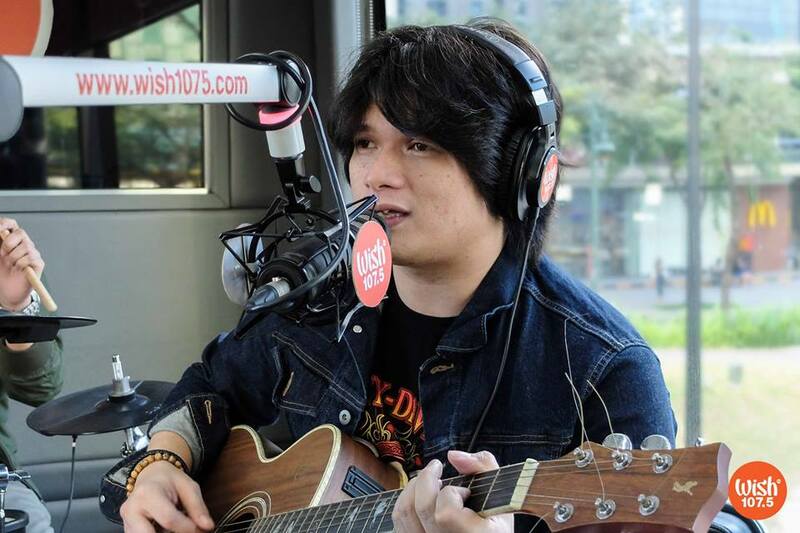 Buendia and Zabala were both members of the legendary band Eraserheads. 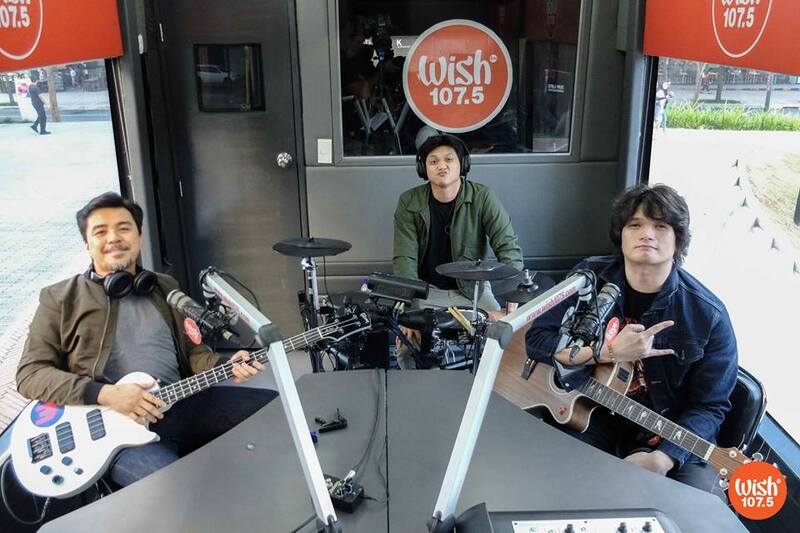 Padilla, together with brother and Hilera drummer Bobby Padilla, also works with Buendia as part of the rock supergroup The Oktaves. To top it all off, the alt-punk trio has enlisted yet another rock titan — Teeth guitarist Jerome Velasco — to mix and master the album’s tracks.